Human brain is one of the greatest marvels of nature as it has immense power, capacity and complexity that still remain least explored. 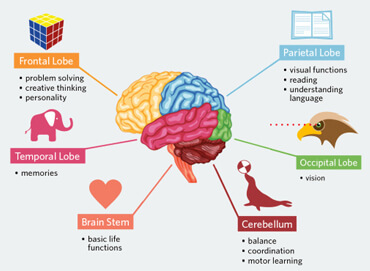 There are different parts of brain, each assigned a particular function. 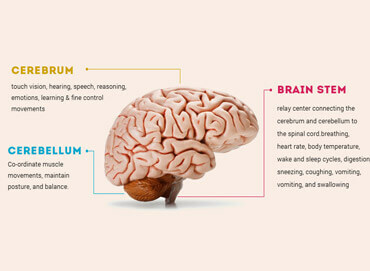 Here is a collection of some interesting brain facts for kids. Your brain works faster than the fastest computer in the world and it is responsible for creating every single motion, emotion, laugh, cry and joy. Helping you come out of danger and memorize new things, it keeps on working even while you are sleeping. The voluntary blinking of eyelids, involuntary dilation and squeezing of lungs and the continuous beating of heart are all owed to the working of brain. Weighing about three pounds and contributing merely two percent of your body weight, this small part of the body has been given the name of the master organ. Communication and coordination between different parts of the body takes place with the help of neurons which transmit information in the form of chemical and electrical signals. During the early stages of pregnancy, the rate for the development of neurons has been measured to be 250,000 neurons per minute. 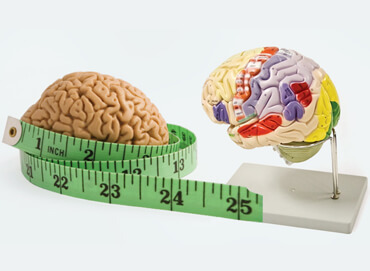 Compared with those of other mammals having the same body size, the brain of human beings is three times larger! Commonly known as skull, the cranium of human brain is made up of as many as 22 bones of different sizes, closely packed together to make it firm and strong. It is also one of the amazing brain facts for kids that the brain size of a newborn baby is almost of the same as that of an adult human! The first sense to develop in the fetus, while it is in the womb, is that of touch and the lips start experiencing this sense in the eighth week. Latest research has shown that child abuse can have severe and irreversible consequences for the developing brain. 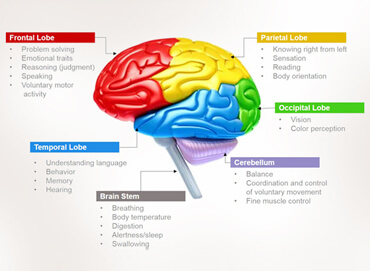 The present level of complexity of brain is the result of gradual evolution that took thousands of years. 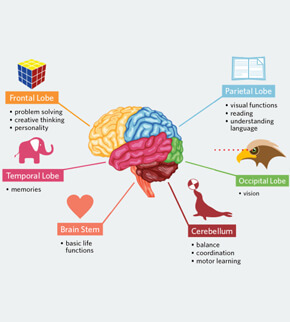 It is surprising to note that several interesting functions of brain are still least understood and explored by the scientists. 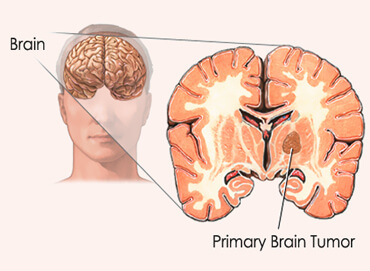 There are a number of stroke syndromes of the brain, the majority of which are caused by the blockage of blood supply due to the formation of blood clots. Instead of causing weakness, doing something very often actually serves to strengthen the pathways in your brain that are involved in sending messages! So amazingly, all the messages sent by all phones in the world taken together number less than those sent by brain! The speed of messages sent by neurons from different parts of the body to the brain can exceed 150 miles per hour! Do you know exercise can not only make you smarter but also more intelligent? It is because vigorous physical activity increases the blood supply to the brain which, in turn, releases hormones that help in learning things quickly. A number of disorders of brain have been discovered that seriously affect the normal functioning of this vital organ, which include Parkinson’s disease and Alzheimer’s disease. 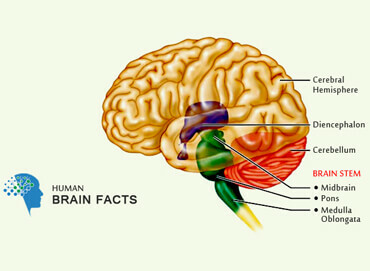 This is not all, there is a long list of brain facts for adults that you will find equally interesting.